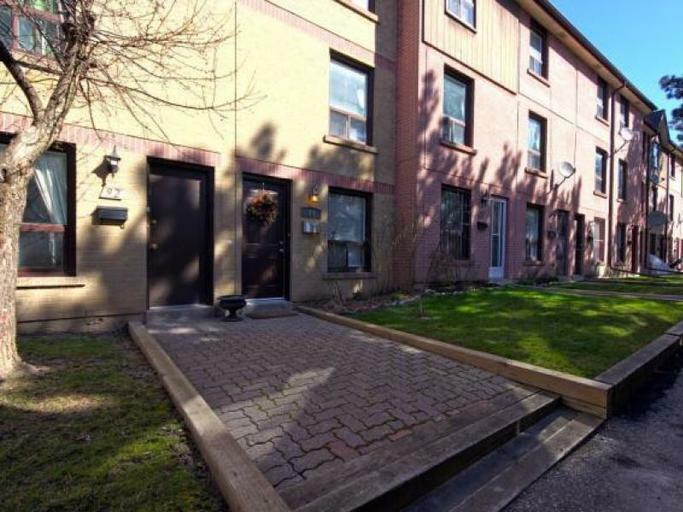 All Brick 3-Storey and 3-Bedroom Unit available for rent in a very well managed Townhouse Group. The unit is steps away from School, Library, East China Town & River Park, close to DVP & Downtown. Available for immediate occupancy. $1,700.00 per month. Tenant has to pay own Hydro & Gas.